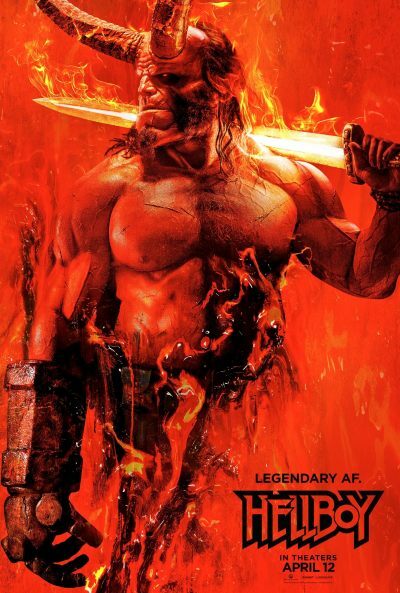 Hellboy | Movie | Birth.Movies.Death. So don’t worry about HELLBOY; Harbour will be fine. One of your RTs could help one couple's dreams come true.